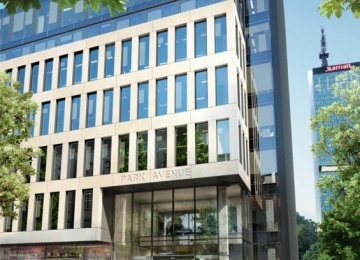 Park Avenue is an A-class office project offering approx. 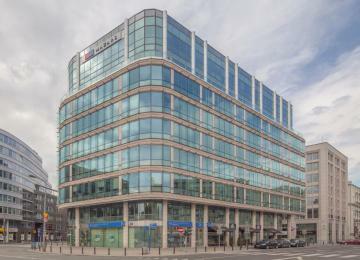 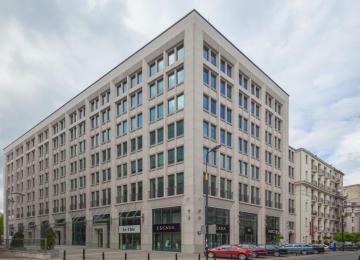 12,500 sq m of modern office space for lease. 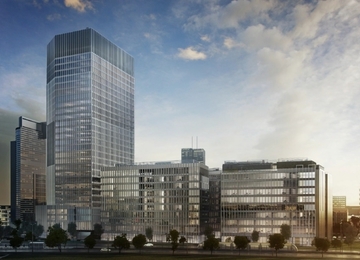 The building will have 15 above-ground floors, among which the ground floor will be partly reserved for retail functions. 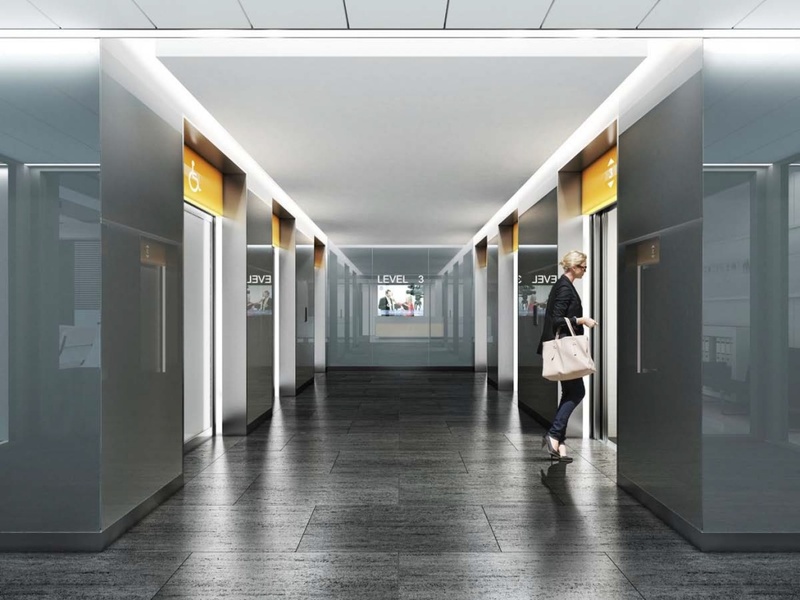 3 underground floors will offer almost 120 parking spaces. 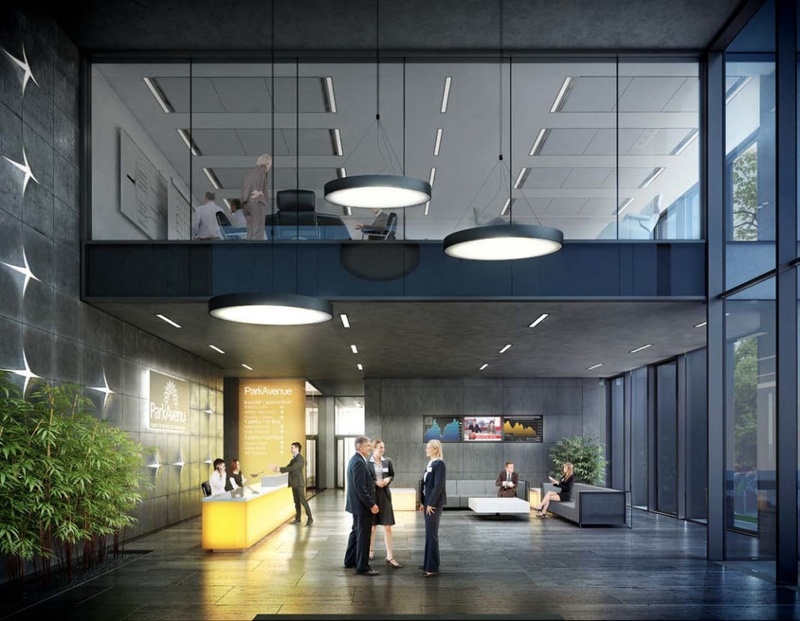 The offered fit-out standard will include: air conditioning, raised floors, suspended ceiling and cabling. 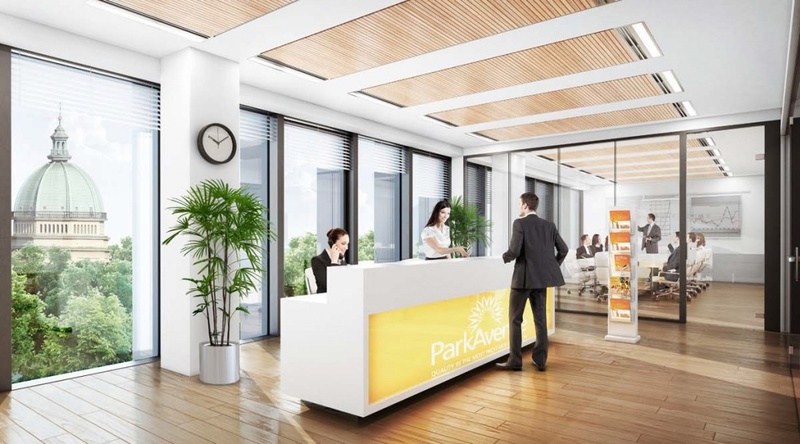 Working comfort will be ensured by a reception, building security and access control. 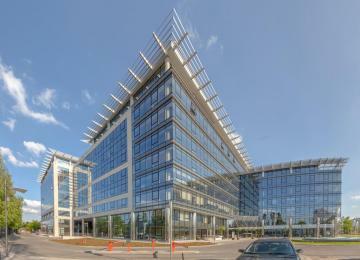 The building will also be distinguished by the intelligent building management system BMS. 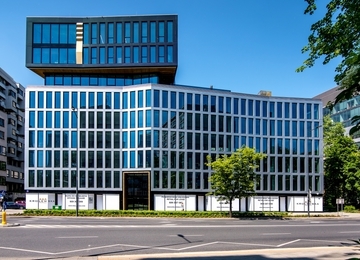 Vast windows will ensure perfect access to daylight and the glass façade will perfectly isolate the interior from the outside traffic noise. 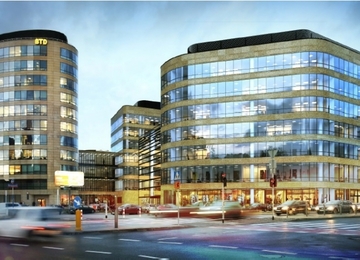 The high standard of the building will be reflected in the use of modern fit-out materials. 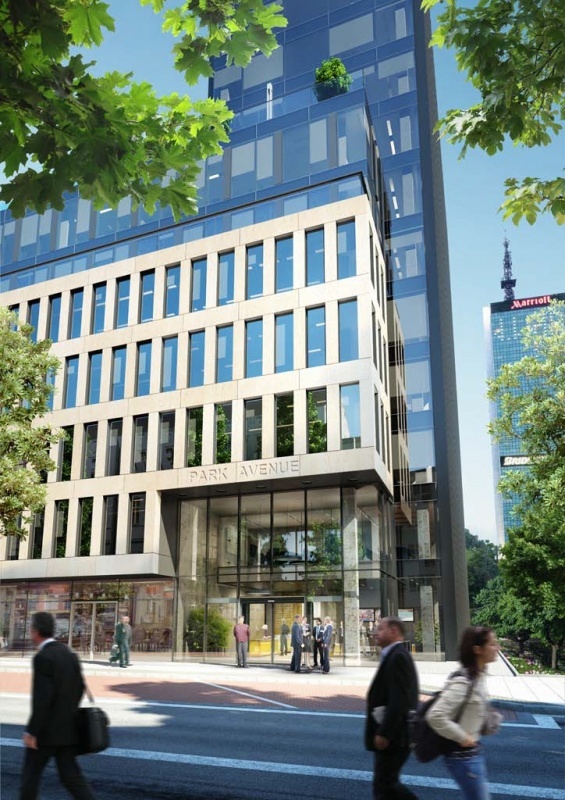 Altogether, Tenants will have at their disposal three terraces and the highest floors of the building will offer a unique view of the dynamically growing Warsaw city centre. 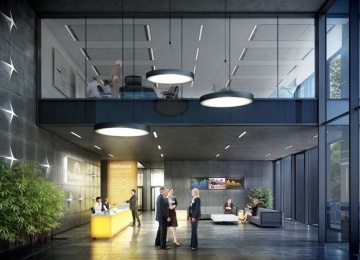 The floor layout will allow an arrangement of the office space fitted to the needs of the Tenants, following an "open space" formula. 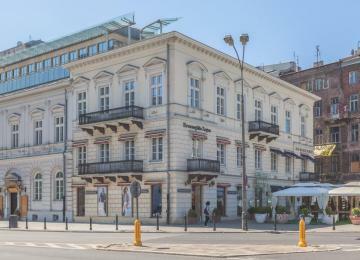 Park Avenue is located in the very centre of the city, at Wspólna Street. 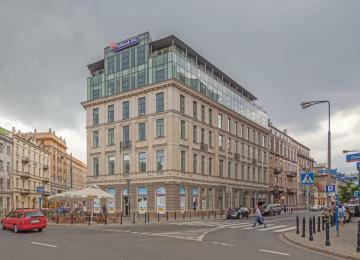 The proximity of the Jerozolimskie Avenue, Warsaw’s key artery, ensures perfect transport accessibility of the building from both left and right-bank Warsaw districts. 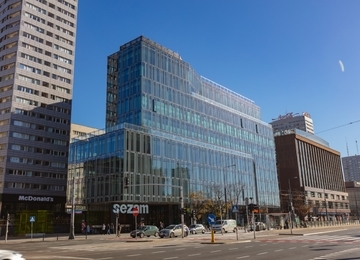 The direct neighbourhood of the building offers access to the Central Station and numerous bus and tram connections as well as the Warsaw subway. 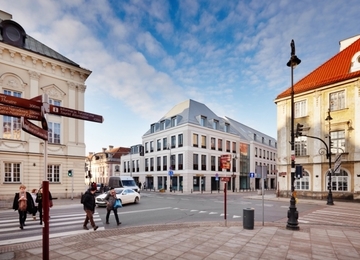 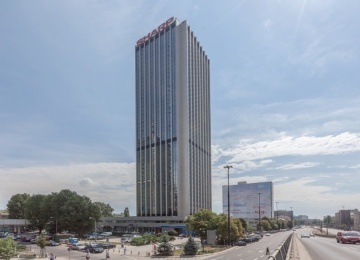 Many attractive amenities can be found nearby, including the Mariott Hotel, the Złote Tarasy Shopping Centre and various restaurants and cafes. 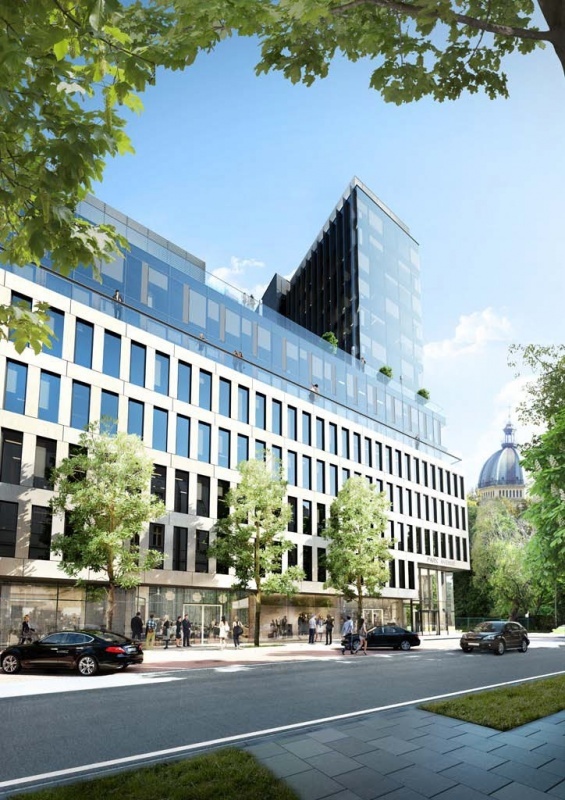 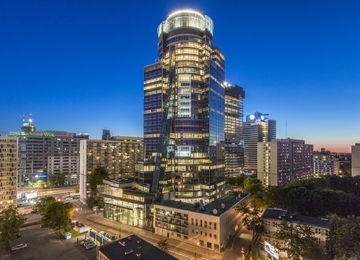 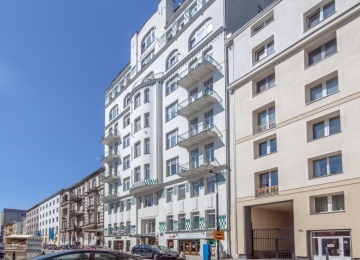 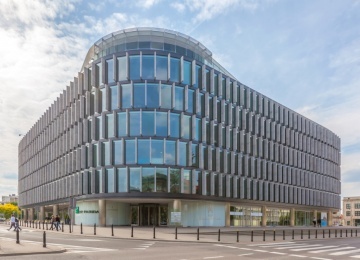 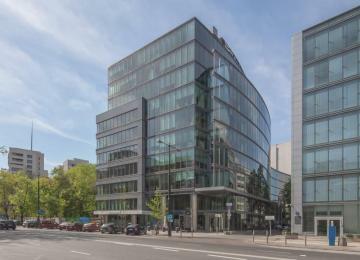 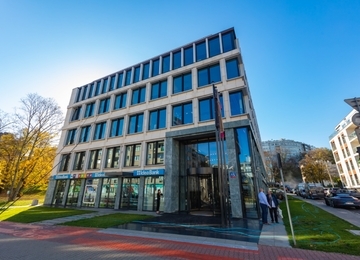 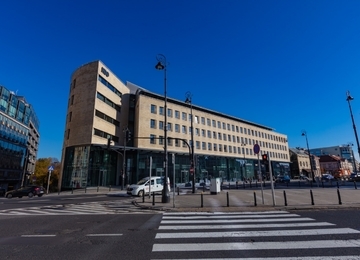 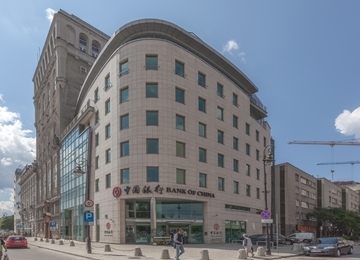 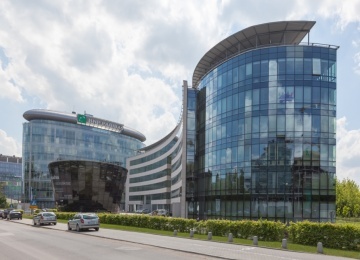 Being in a prestigious neighbourhood of the Warsaw Central Business District, though at the same time at a certain distance from the busiest arteries of the city, the building enjoys a quiet and peaceful surrounding.